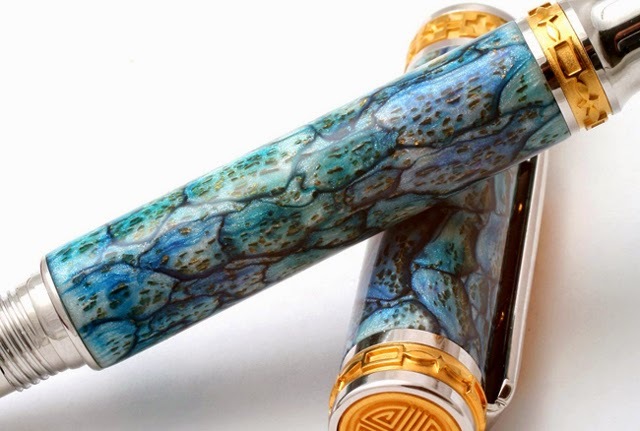 BSI CA's are used by many woodworkers and artists in the making of custom writing pens. The artist for these creations is Toni Ransfield. 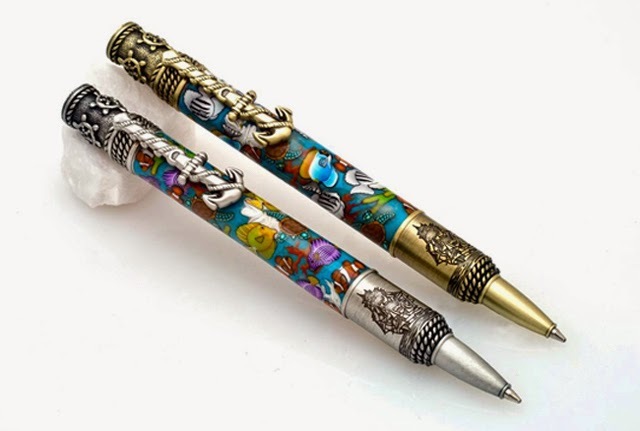 She does the polymer clay work and Ed Street finishes the pens with BSI Super-Gold+. 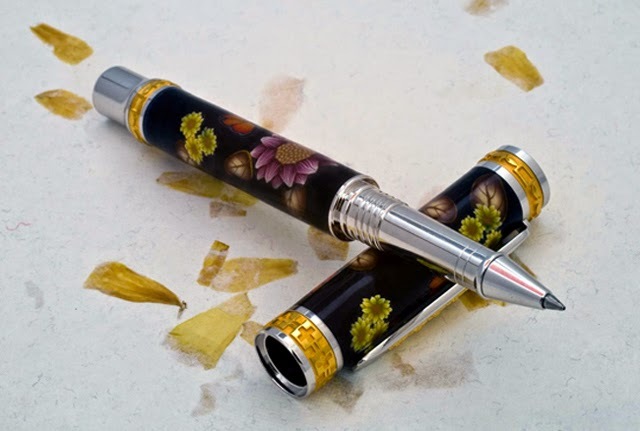 The Super-Gold+ is used as a coating on the outside of the pen. 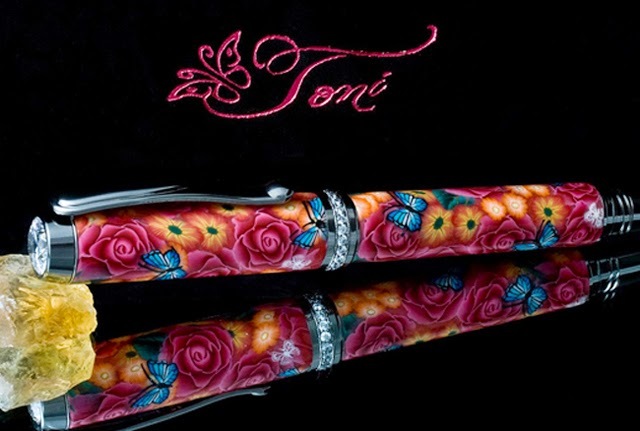 It gives the pen a super deep 3D look. Check out these other images and video on Ed Street's process.